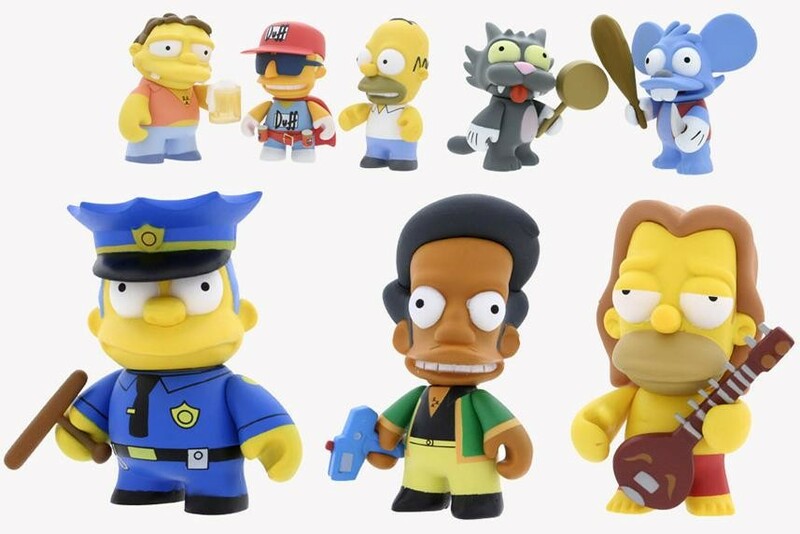 We've teamed up with Matt Groening to bring your favorite Springfield citizens to vinyl in our biggest mini series yet. 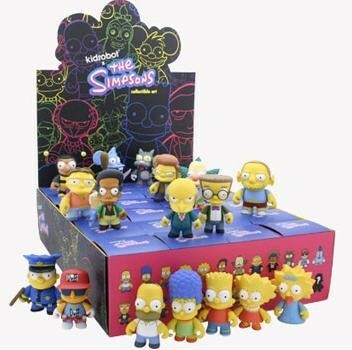 From Homer to Bart to Sideshow Bob, 24 iconic characters, including 3 chases, can be yours...eeeexcellent! 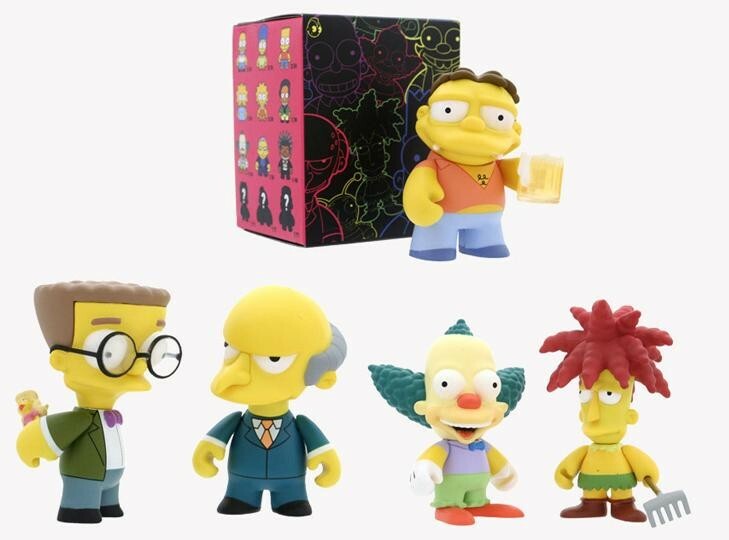 This item is sold in individual blind boxes for $9.95 each.